Bisociation is is a concept and an homonym technique that consist of creating associations out of unrelated mind processes, contexts or categories to discover new unexplored information, ideas and solutions. 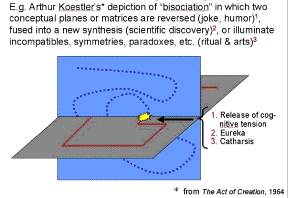 Bisociation is a term coined by Arthur Koestler in his 1964 book “The Act of Creation”. The concept has been developed after the conceptual failure of traditional creativity techniques based on association by similarity. When associations of information are not of an obvious nature, especially when relations are among different contexts, Bisociation can help to find a great creative idea. According to Koestler, Bisociation literally means "to join unrelated, often conflicting, information in a new way”. Koestler suggested that by using association of pictures and terms from different and apparently unconnected contexts, it is really possible to create something innovative and original. 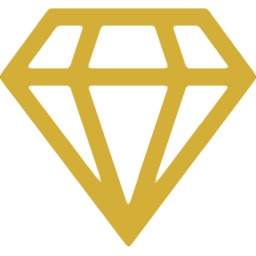 The concept’s scope and strength, similarly to Rätselvermehrung, is to discover breakthrough ideas, unlock mental habits (Cognitive Biases) and disengage immediate or familiar associations. This ends our Bisociation summary and forum.